Much has been made of the possibility that Mitt Romney may choose our own Senator Rob Portman to be his running mate. Some have scratched their heads and said that Rob isn't "exciting enough". I don't get this criticism. Do we want leaders who slow-jam on TV and sing love songs to screaming female fans? Or do we want experienced and competent leaders? 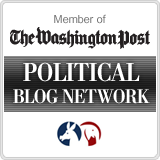 Thing is, maybe folks have got Rob Portman all wrong. Check out some facts about him that you may not know in this article from Buzzfeed. He learned Spanish from Mexican cowboys while working on a border ranch. He worked on three cattle ranches in high school and college. He wrote a chapter in the book "First Descents. In Search of Wild Rivers" about his experience smuggling a kayak into China in the 1980s to kayak the Yangtze River. He has a titanium collarbone from a mountain biking accident in 2010. He dislocated his shoulder this year whitewater kayaking. 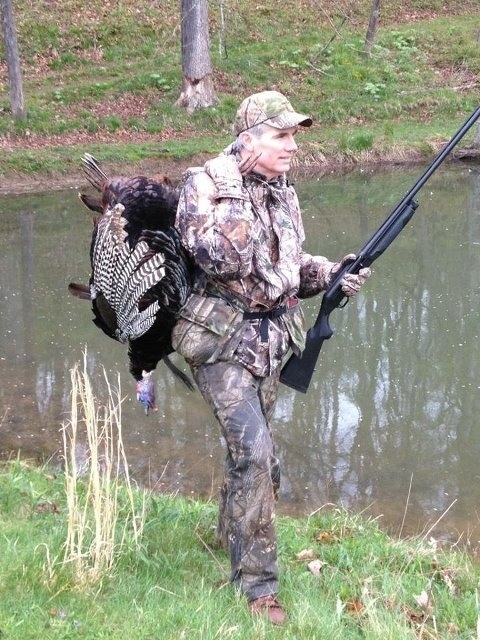 He's a lifetime hunter and fisherman who bagged a turkey last month on first day of hunting season. Be sure to read the entire thing. Stephen Colbert called a Romney/Portman ticket "The bland leading the bland." That's pretty funny, but he might want to watch what he says or Rob Portman could make him sorry! Great article. Ohio women luv badass men! If only we knew how to tie our own shoes. LOL! 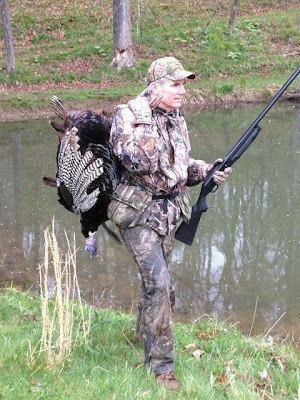 "He's a lifetime hunter and fisherman who bagged a turkey last month on first day of hunting season." Shouldn't have printed that--PETA will be all up in his badass face!!! Do Your Part: Soak The Rich!